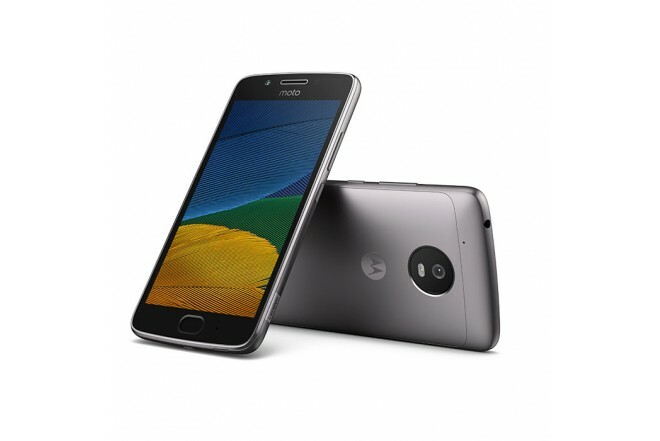 Moto G5 to feature a 5-inch Full HD Display powered by a 1.4GHz Octa Core Snapdragon 430 processor coupled with 2GB RAM and 32GB of Internal storageOn camera, it has a 13MP Rear camera, and 5MP front camera Device supports fingerprint Scanner and runs on Android 7.0 Nougat Packed with a 2800mAh Battery. 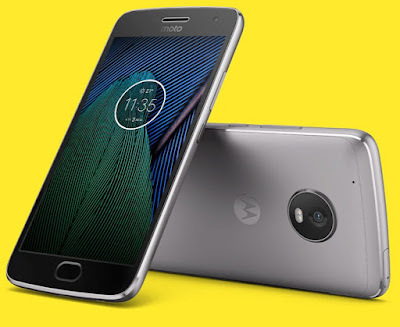 Moto G5 Plus to feature a 5.2-inch Full HD Display powered by 2GHz Snapdragon 625 Octa-Core processor with 3/4GB RAM and 32GB/64GB of internal storage On camera Moto G5 Plus will have a 12MP rear camera and 5MP front facing the camera with OmniVision OV5695 F2.2. Dual SIM device runs on Android 7.0 Nougat out of Box.Packed with a 3000mAh Battery. Moto G5 and G5 Plus will be announced at MWC. Nokia 3 will be an entry-level Android Phone priced at €149.Nokia 3 to feature 5.2- or 5.3-inch HD display powered by a 1.4GHz quad-core Qualcomm Snapdragon 425 processor paired with an Adreno 308 GPU with 2GB of RAM and 16GB of internal storage.On camera, Nokia E1 will have a 13-megapixel rear-facing camera, and a secondary 5-megapixel camera in the front for selfies and video calls. LG G6 to feature a 5.7-inch display and the always-on display feature. two rear cameras just like its predecessor and V20 cousin.The phone is said to have a base storage of 32GB, microSD card slot, a 3,200 mAh battery, 4GB of RAM, the Qualcomm Snapdragon 821 SoC. Gionee A1 to feature a 5.5-inch Full HD 1080x1920 pixels Display powered by Octa Core processor coupled with 4GB of RAM and 64GB of internal storage which is further expandable up to 128GB. Gionee A1 and A1 Plus event starts at 11 AM CET (3:30 PM IST) on February 27th.